Last week, SRM Construction jobsites took part in 2018’s National Safety Stand-Down to prevent falls in the construction industry. Every year, this event gives employers the opportunity to talk directly to employees about safety, “fall hazards”, and reinforcing the importance of “fall prevention”. The week’s discussions included topics such as excavating & trenching, ladder safety, floor openings & holes, and overall housekeeping. 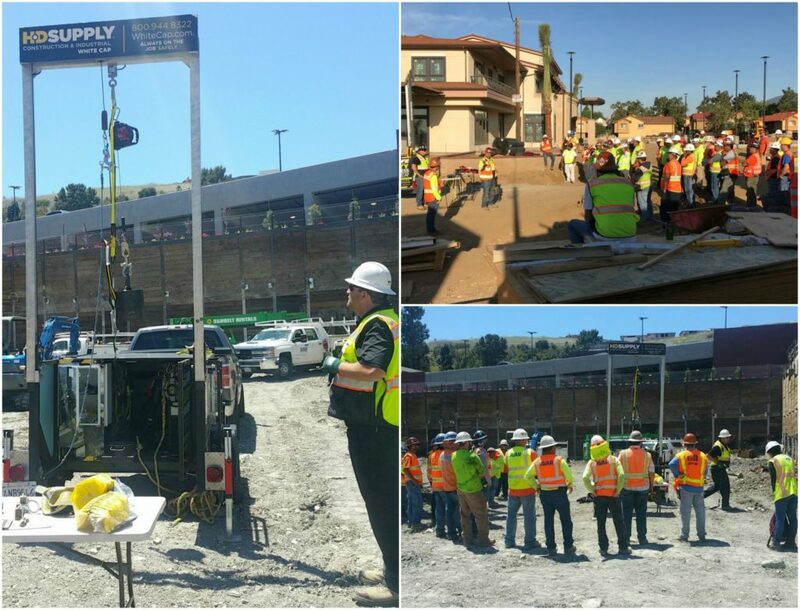 Thank you to all of our employees, subcontractors and vendors who participated and share our commitment to jobsite safety!